I have some DTG printer. This printer has label "YG Flatbed printer 1000 A3+", but on the Web I saw that it also have some other labels (I suppose that each of its merchants invented new name for this type of flatbed printer). I knew that, this flatbed printer is based on Epson Stylus Photo 1290. I bought it from a Chinese company, but unfortunately or fortunately the company no longer exists. I had big problems with this flatbed printer, and I even replaced all except the control board of the flatbed printer, but in the end I have reported the same problem with the printer. It remains only to replace the control board of the flatbed printer, but it's very hard to find this control board, especially if the control board has no label (and actually I do not know who are the manufacturer of the control board). 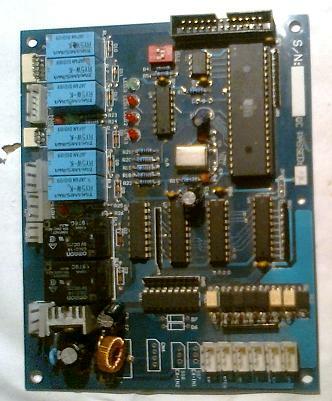 If anyone knows someone who has a flatbed printer that is like mine, or if anyone knows some good maintenance/technician of these printers, please can You connect me with him, or if anybody knews where can I buy this control board please tell me. Here I post an image of the flatbed printer and a control board, so if anyone has some advice, feel free to tell me. It would probably be best to pick up an epson 1290 service manual and see if the mainboard is epsons. Usualy the built made from epson does not include extra boards, but thats just a guess. If the mainboard turns out to be epsons 1290 u shoul look for a used printer and replace it with that. P.S. U will need adjustment program to do that. Good luck with it. 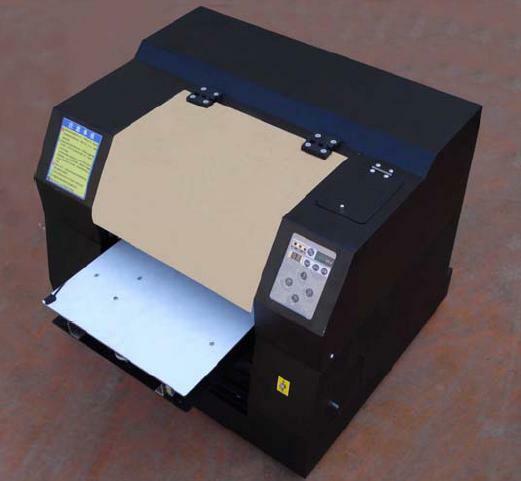 We are the professional manufacturer of multifunctional digital flatbed printer in China. We has the spare parts of 1290 flatbed printer. And our professional technicians can supply indication and maintenance to you.